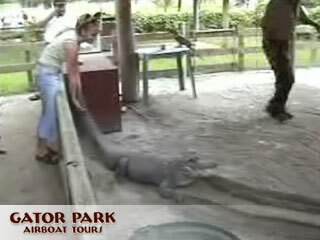 Watch alligator wrestlingfrom just a few steps away!  This barehanded technique was originally used by the Seminole Indians to capture alligators and showcases the great power and agility of the gators. Feeling brave? If you’re looking for something more than a souvenir from your trip to Miami, you can actually hold a real live baby gator in your hands. No other alligator showputs you in the action quite like ours. Cameras are allowed, so be sure to take plenty of photos to show your friends back home how alligator wrestling is really done! 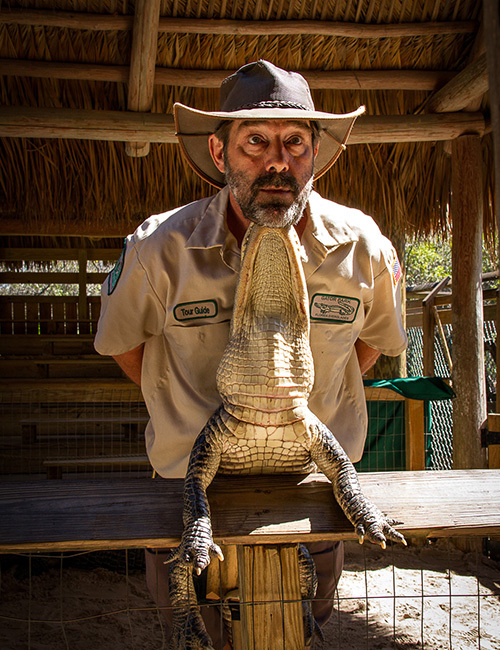 The Everglades wildlife show is not to be missed. Learn more about theEverglades’ natural inhabitants and schedule your tour now.